An Invoice Template is a document issued by a seller to a buyer that specifies the amount of products or services that have been provided by a seller. Thus, an invoice provides a detailed account of the products or service. Invoices vary according to the product or services. They also vary from country to country. Yesterday, our Union Budget 2017 was announced. In general, there are many things covered in this subject. 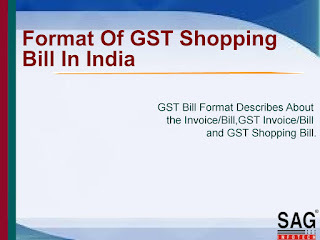 The thing related to Accounting and Taxation is what was mainly awaited by the public are Income Tax and the GST. Income Tax slabs limit increased from 2.5 lacs. This is a good news for us. Due to many reasons, the inflation has increased recently. This has resulted in either loss of jobs or low purchase power by the end consumer. This was a good move by the Govt. to relieve the common man on Income Tax. Against that the GST has been put forward. It is estimated around 14% to 28% depending on the criteria. GST stands for “Goods and Services Tax”. It is proposed to be a comprehensive indirect tax levy on the manufacture, sales and consumption of goods as well as services at the national level. It will replace all indirect taxes levied on goods and services by the Indian Central and State governments. You can download the draft of GST Law and other related documents from here. 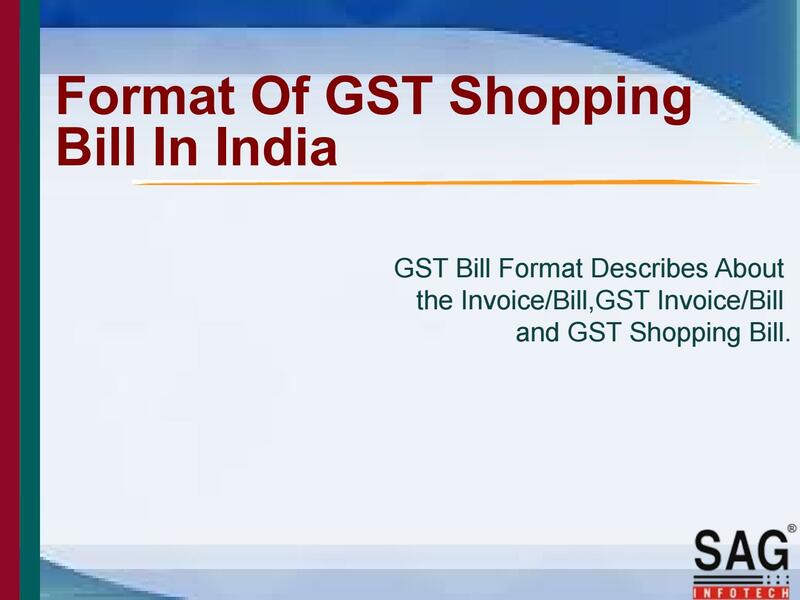 The Invoice Template with GST is useful for Accounts Assistant, Accountants, Audit Assistants etc. Click here to Download Invoice With Proposed GST Excel Template.